Your health is dependent on bacteria–the right kind of bacteria. 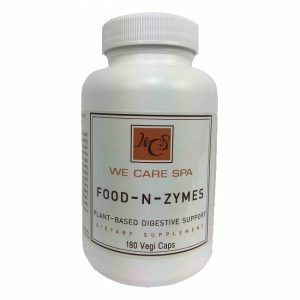 Beneficial bacteria help digest our food and give us more energy, they defend against harmful infections and parasites, and even produce the neurotransmitters that maintain our happiness and joy. 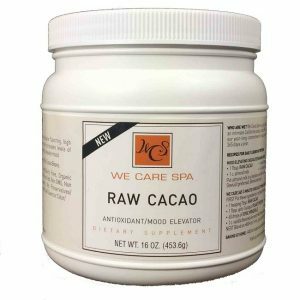 Our modern diet and sterilized culture has destroyed our natural sources of these essential helpers, so supplementation is a must for anyone serious about their total well-being. 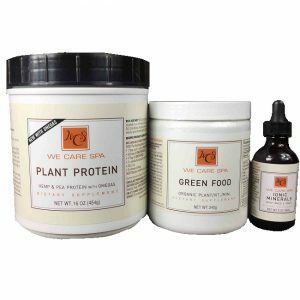 We have formulated a potent combination of the most 6 important strains, specially encapsulated maintain maximum bioactivity. 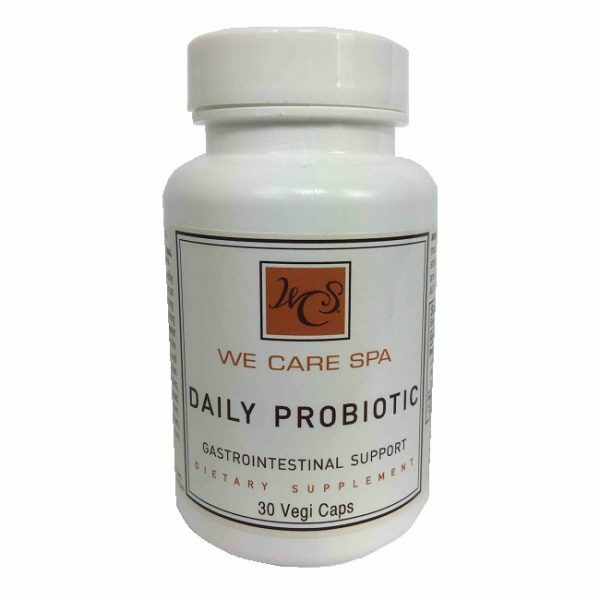 To feed and enhance their growth, we even supplement our supplement with a prebiotic, making the WeCare 365 Daily Probiotic one of the most advanced and complete probiotic supplements in the world. 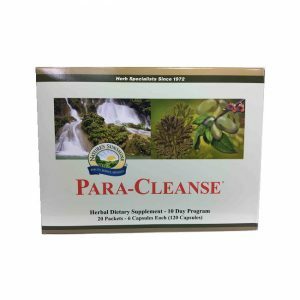 Order yours today and get the right bacteria working for your health.